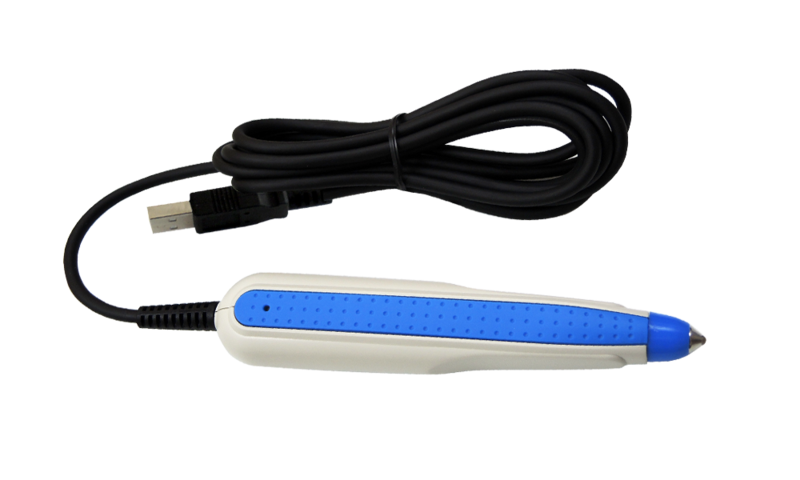 MT205B is a classic TTL pen-style 1D barcode scanner that has been supplied to the market for over 25 years. The economical price point and ergonomic form factor offer lasting value. Due to the unique way of scanning through sweeping, MT205B is capable of smoothly scanning wide barcodes which are too wide to read by traditional gun-style barcode scanners. 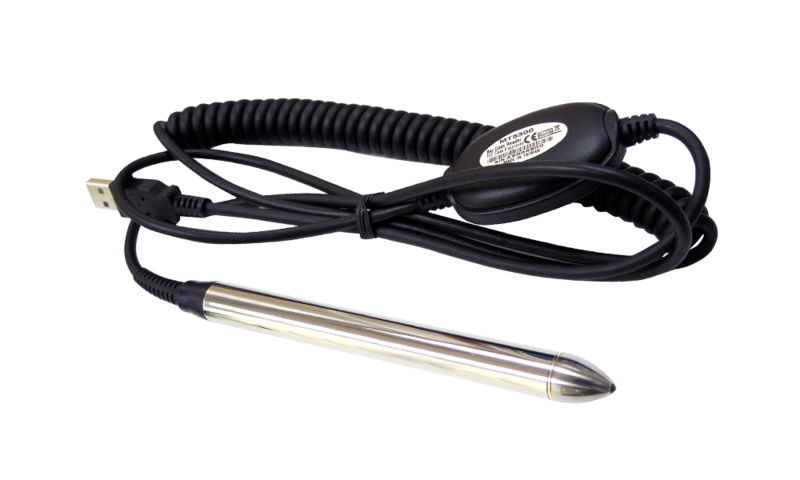 MT205B operates in wand Interface which converts a barcode image into undecoded TTL wand signals. With such high-quality digital signals, the host device is able to decode any linear barcode with ease, making MT205B an ideal barcode scanning solution for legacy applications and eliminating the need of complete system upgrade. Built with a rugged metal housing with electroplated surface which makes MT205B look elegant and sleek. The sturdy structure enables MT205B to withstand 1.5 meter drops to concrete and is easy to wipe down and clean as well. As a result, MT205B is ideal for messy and hazardous working environments. MT205B is the best barcode scanning solution when an application requires for scanning multiple barcodes on the same sheet of paper because it is much easier to run a pen scanner across the correct barcodes than other alternatives. MT205B also supports flexible sweeping speed with bi-direction therefore either at lower speed or higher speed, forward or backward, barcodes can still be captured easily and successfully. MT205B has a superior optics with great reliability. The pen tip of MT205B is made of sapphire-class crystal which, due to its remarkable hardness and high transparency, can support countless sweeping against rugged surface for prolonged operation and get high first-read rates.